​Everton midfielder Idrissa Gueye has reportedly 'travelled to France' in a bid to force through a late move to Paris Saint-Germain before the transfer deadline. Gueye, 29, has been the subject of late interest from the Parisian club ahead of the deadline, with the Toffees already rejecting bids for the midfielder, while the Senegalese international has even handed in a transfer request to push the deal through. While ​Everton are determined to keep hold of the talented midfielder, who was left out of the squad for the recent game against Huddersfield, reports from media outlet ​Paris United claim former Aston Villa man has 'travelled to France' in an attempt to make the move from Merseyside to Paris happen. 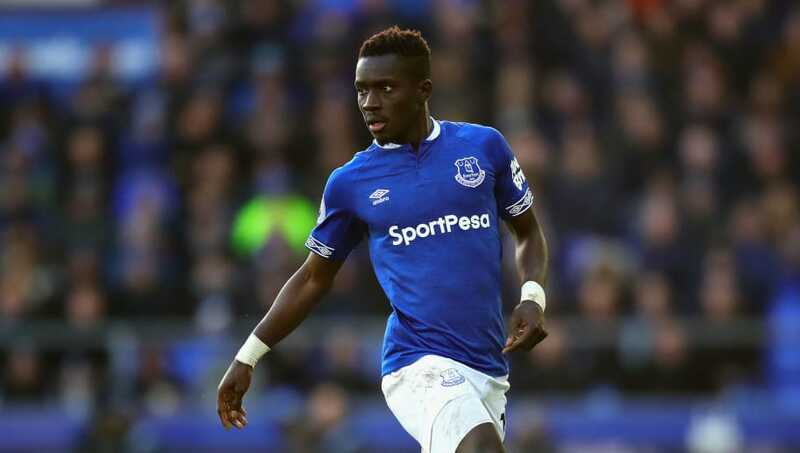 It's unclear at this stage whether the reigning Ligue 1 champions will make one final offer to try and prise Gueye away from Goodison Park, although recent updates have suggested that Everton are refusing to talk with PSG over a move; despite the midfielder appearing well placed to complete a move to the Parc des Princes should a deal be agreed. Gueye has been at Everton since signing from Aston Villa in 2016 following their relegation from the ​Premier League for a fee in the region of £7m. The midfielder has earned a reputation for his defensive duties in the middle of the park, with him making the third-most tackles in the league this season (83) as well as ranking fifth in the league for interceptions (48). Everton are currently eighth in the Premier League with 33 points, while PSG have a 13-point lead at the summit of Ligue 1.